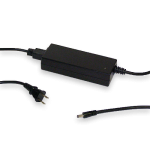 The AC Power Cord is used to supply power to the Inogen At Home System. 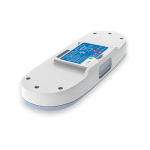 The Inogen One AC power supply is used to power the Inogen One concentrator (G2 or G3) from an AC power source. If you need to order a replacement, then you can order one here. 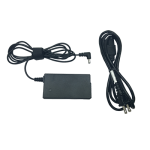 The AC power supply is specifically designed for use with the Inogen One G4. 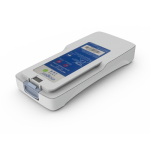 The AC power supply is specifically designed for use with the Inogen One G5. 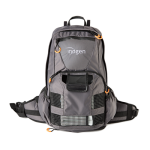 This full-size backpack features a main compartment for carrying the Inogen One G3 and a lower pocket for extra accessories. 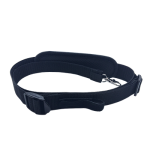 Its adjustable straps help provide comfort and proper fit. 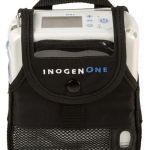 The Carry Bag for Inogen One G3 provides a protective cover with a handle and adjustable shoulder strap to help you carry your Inogen One G3 with ease. 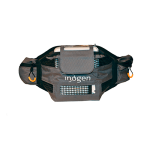 The Carry Strap for Inogen One G4 is an adjustable shoulder strap to help you carry your Inogen One G4 with ease. 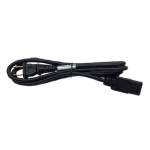 The DC power cable is specifically designed for use with the Inogen One G3, Inogen One G4 or Inogen One G5. 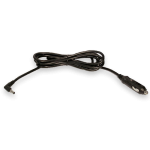 The DC power input cable connects directly to the automobile cigarette lighter or auxiliary DC power supply. 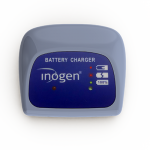 The Inogen One G3 External Battery Charger will charge your Inogen One G3 single and double batteries. 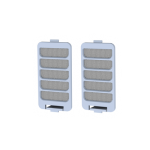 If you are active and need to recharge multiple Inogen One G3 batteries simultaneously, then order an extra charger to help you charge more batteries as needed. 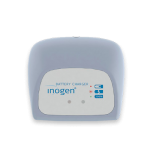 The Inogen One G4 External Battery Charger will charge your Inogen One G4 single and double batteries. The Inogen One G3 Double Battery gives you more time to be out and about before having to recharge your Inogen One G3. 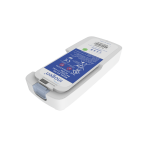 Order a new double battery today and discover how it can make your daily oxygen use easier and more enjoyable! 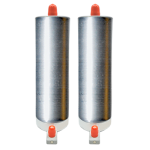 The removable metal columns provide a quick and easy way to service your Inogen One G3 without having to send in the product for repair. 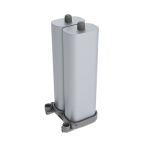 The removable metal columns provide a quick and easy way to service your Inogen One G3 without having to send in the product for repair. For Inogen One G3 systems with a flow setting range between 1-5. 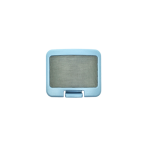 Replacement eco-friendly particle filters keep dust, pet hair, and other air-borne contaminants away from your oxygen. 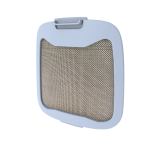 Replacement eco-friendly particle filters keep dust, pet hair, and other air-borne contaminants away from your oxygen. 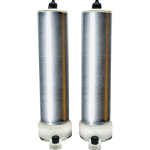 For Inogen One G3 systems with a flow setting range between 1-5. 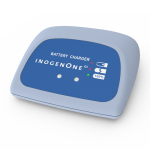 The Inogen One G3 Single Battery powers your Inogen One G3 concentrator when you’re away from a power source to give you complete freedom and mobility. This ultra-lightweight, full size backpack combines modern materials and styling with the Inogen quality and protection that our customers expect. 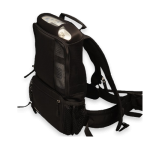 This lightweight, sleek bag provides a protective cover with a belt loop to help you carry your Inogen One G4 with ease. The Inogen One G4 Double Battery gives you more time to be out and about before having to recharge your Inogen One G4. 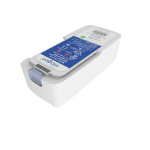 Order a new double battery today and discover how it can make your daily oxygen use easier and more enjoyable! 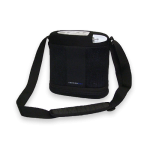 This innovative, trend-setting hip bag is the first of its kind for Inogen One G4 users! 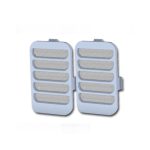 The removable metal columns provide a quick and easy way to service your Inogen One G4 without having to send in the product for repair. 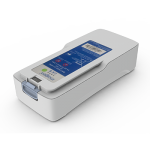 The Inogen One G4 Single Battery powers your Inogen One G4 concentrator when you’re away from a power source to give you complete freedom and mobility. 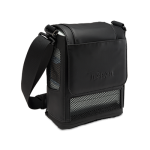 This lightweight, sleek bag provides a protective cover with a belt loop to help you carry your Inogen One G5 with ease. The Inogen One G5 Double Battery gives you more time to be out and about before having to recharge your Inogen One G5. Order a new double battery today and discover how it can make your daily oxygen use easier and more enjoyable! 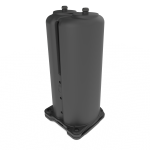 The removable metal columns provide a quick and easy way to service your Inogen One G5 without having to send in the product for repair. 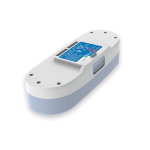 The Inogen One G5 Single Battery powers your Inogen One G5 concentrator when you’re away from a power source to give you complete freedom and mobility. 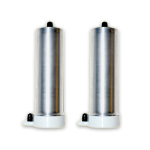 The removable metal columns provide a quick and easy way to service your Inogen At Home without having to send in the product for repair. 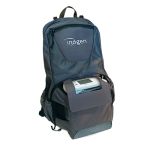 The Inogen One G3 & G4 bags designed by O2TOTES, for you, the Inogen user. 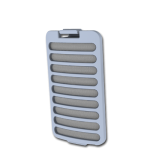 Now you can carry your Inogen One & your personal items without the need for an extra purse or carry bag. 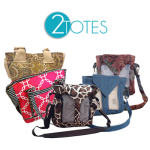 Your keys, wallet, eyeglasses, extra tubing, etc., can be stored in any of the (3) pockets in the Inogen One G3 crossbody bag.